Smart buildings use information technology to stay connected to building systems, people and the global environment. These buildings use automated processes to control building operations such as air conditioning, heating, ventilation, lighting, security and other home systems. Using sensors, microchips, and other devices, smart buildings collect data and manage it based on the building’s function. Though some homeowners implement smart building technology in their homes, this construction-tech trend may be more prevalent in the commercial real estate industry as it allows business owners and facility managers to optimize their use of space, reduce energy usage, and minimize environmental impacts. According to the U.S. Department of Energy, about 20 percent of all U.S. energy use goes toward powering commercial buildings. Energy-saving building design and construction is a powerful way to help businesses save energy and cut costs while reducing their impact on the environment. Developing these buildings requires a whole-building design approach where the construction team designs and builds all the elements so that they work together. This innovative approach to building, along with corresponding energy-efficient materials and technologies, can produce buildings that are up to 70 percent more efficient than the average commercial building. The integration of mobile technology on construction job sites has helped project teams streamline the entire construction process. Recording job site data on a mobile device increases efficiency and reduces costs while allowing field offices and remote team members to gain complete visibility into job-site data. 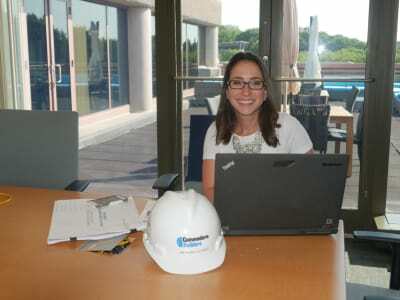 Mobile devices also help improve communication between contractors, owners, architects and the construction team. Team members no longer have to slow progress to wait for an answer to their question or address a pressing concern. What’s more is that video and photo capabilities allows real-time collaboration and can improve quality assurance. Though prefabrication has been used for years in the construction industry, new technologies and construction practices that make prefabrication even more beneficial are emerging. Building information modeling is changing the way that teams collaborate on projects, enabling these teams to use prefabrication more often on larger and more complex projects. 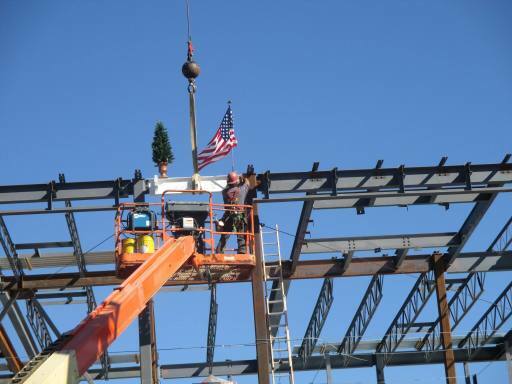 The recent growth in green building has also impacted the use of prefabrication in construction. Using energy simulation and prefabrication, project teams can design and construct buildings that are more environmentally friendly. 5D BIM links the 3D CAD components of standard building information modeling with cost-related information and time constraints. This type of modeling can be a game-changer for the construction industry as it gives everyone involved in the building project, including the client, a more accurate understanding of conceptual design as it applies to both the project’s budget and schedule. Users can show the client in real-time how changes to materials, layouts and other design elements impact the appearance of the building, cost of build, and construction schedule. Using 5D Macro-BIM for cost and schedule modeling allows the project team to create a clear and precise project scope while reducing or eliminating costly design changes later in the construction process. In the simplest terms, an unmanned aerial vehicle (UAV) is an aircraft that can be piloted through a remote device or onboard computer. These vehicles can be automated using predetermined flight paths, or they can be controlled manually using a mobile device or remote control. 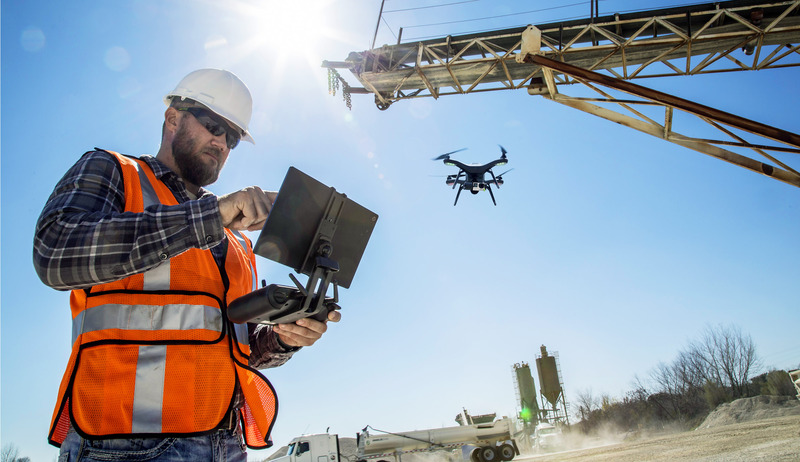 UAVs or aerial drones can help construction professionals conduct site surveys or track project progress in real-time by generating aerial photos, maps, and 3D images. This technology is also helpful for ensuring worksite safety and improving productivity.